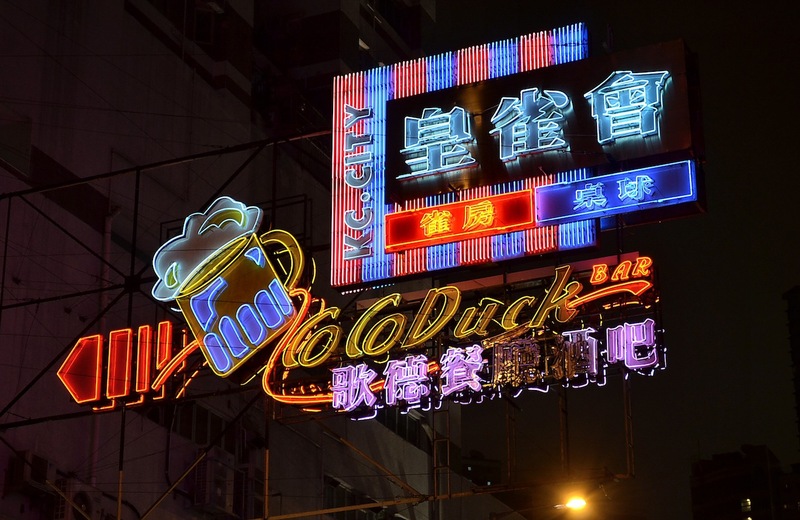 Glass tubes twisted into typography and pictorial designs have hummed on the streets of Hong Kong since the 1950s. 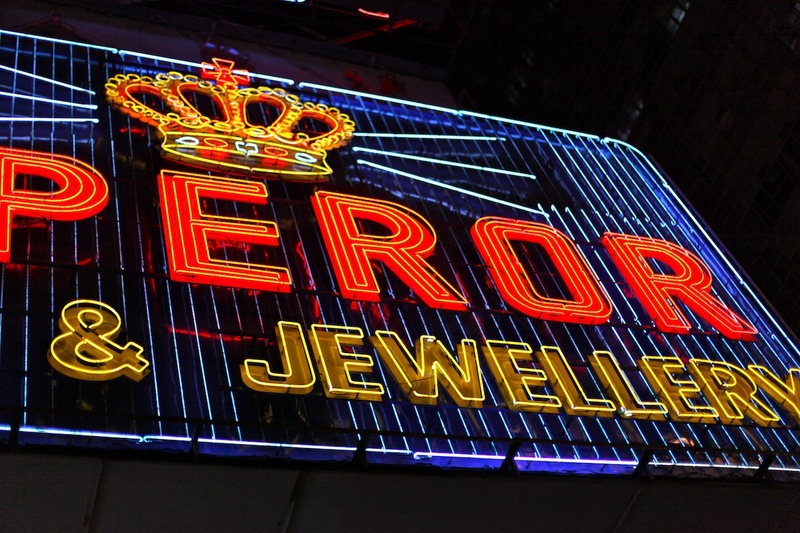 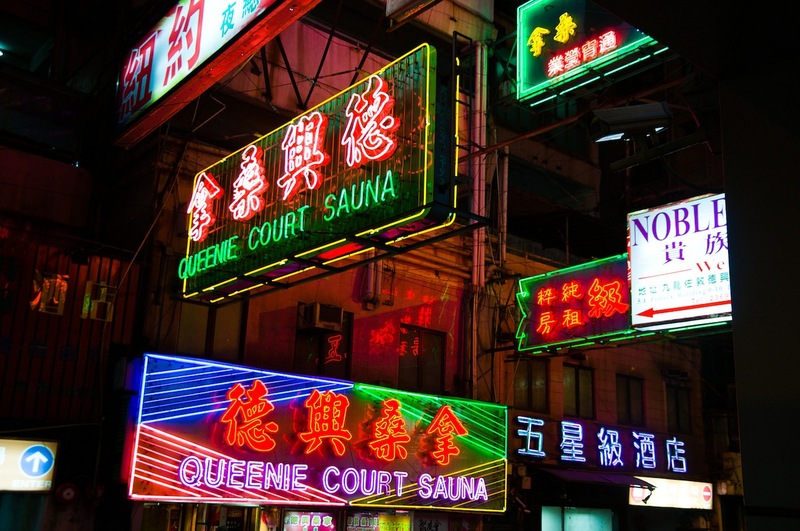 Now, with the gaseous sign becoming a dying art and LED screens overtaking as the preferred night advertising medium, neon is disappearing. 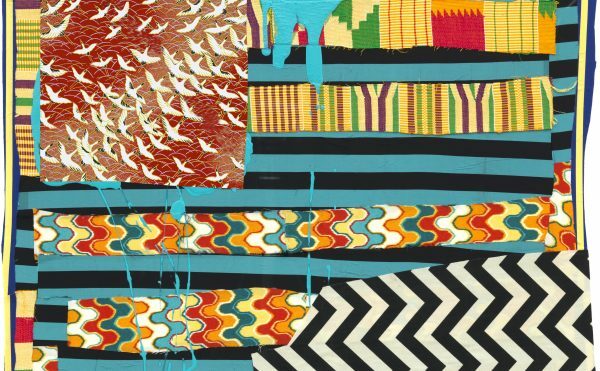 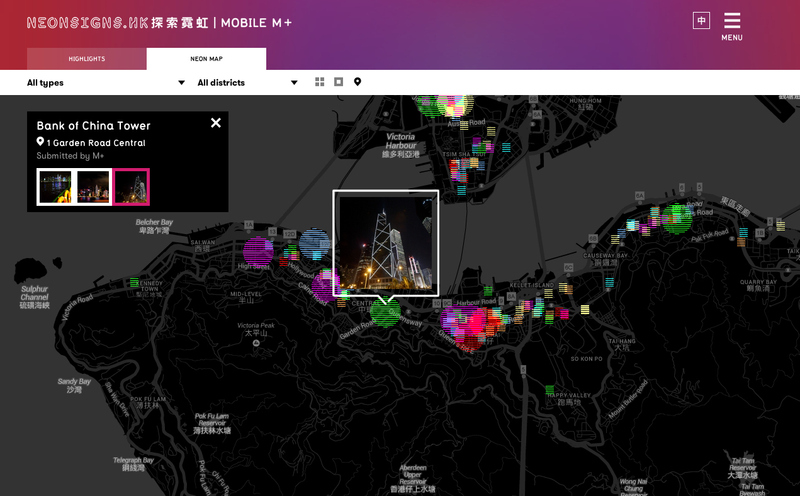 An online exhibition from M+, a Hong Kong-based museum for visual culture, is digitally preserving this identity. 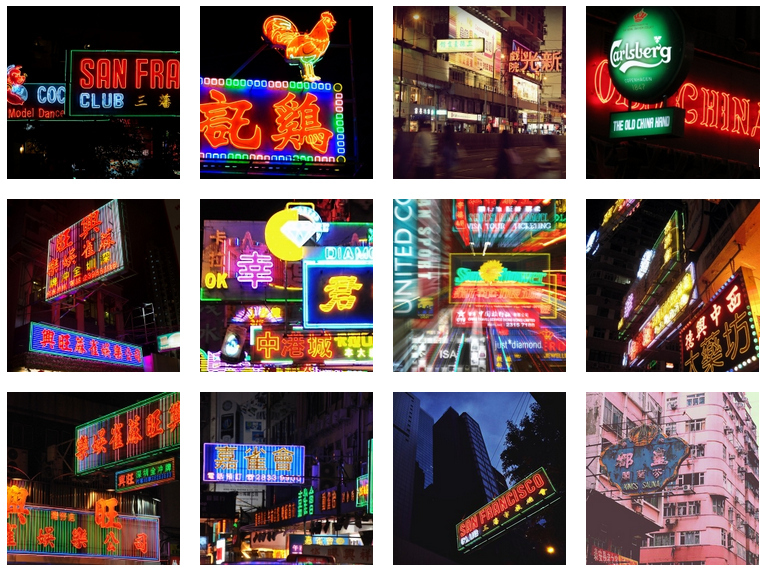 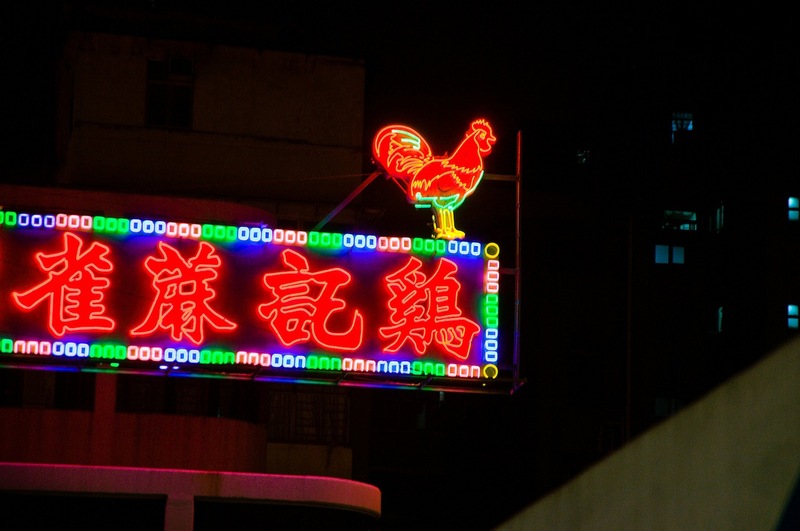 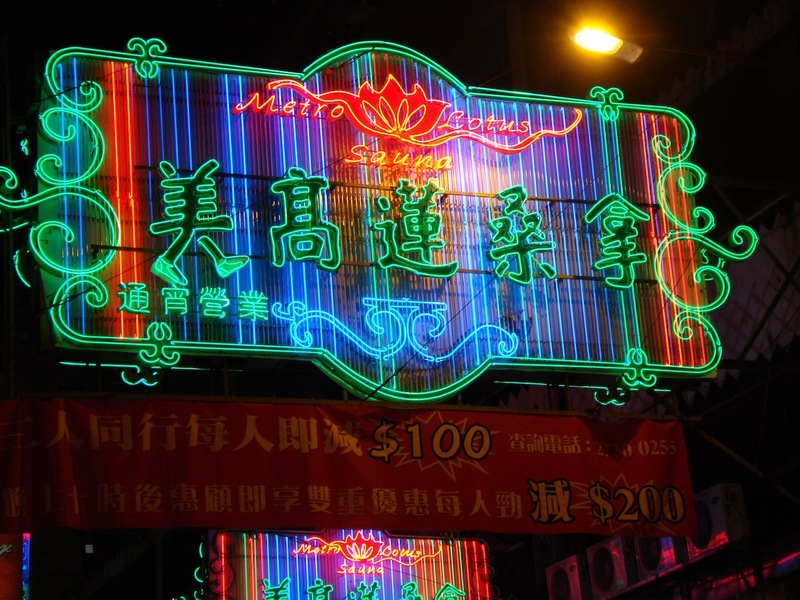 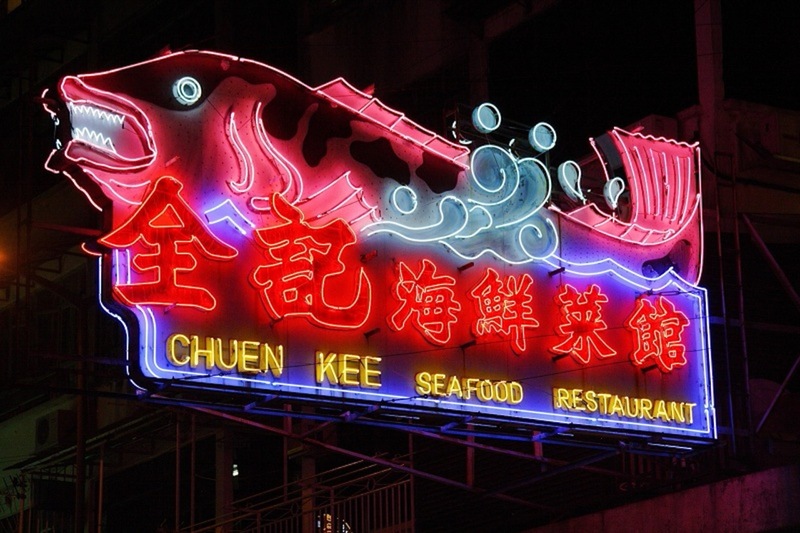 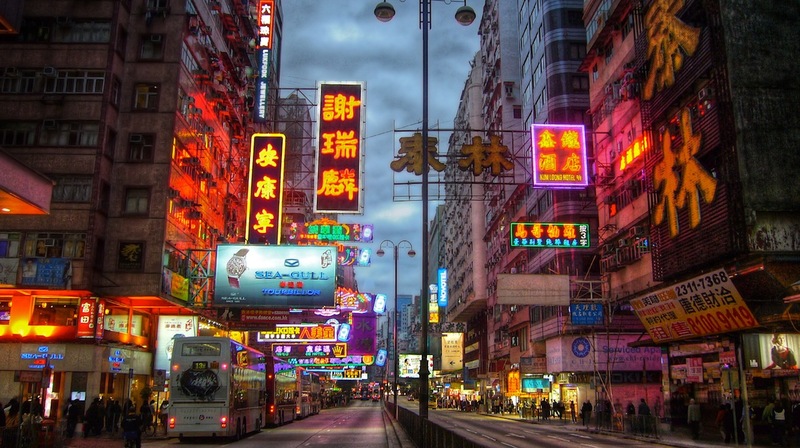 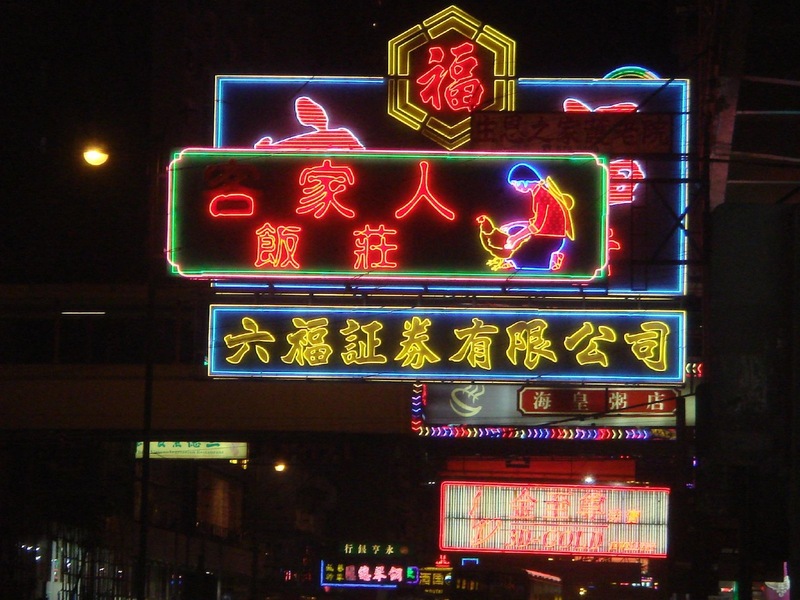 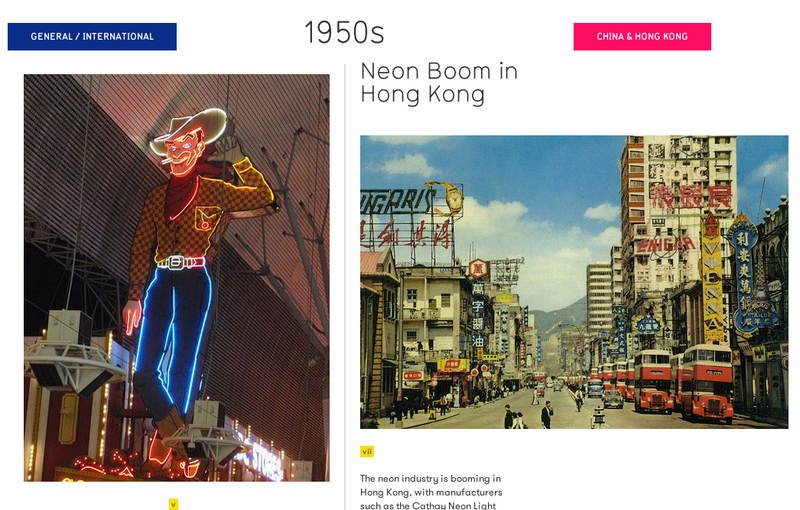 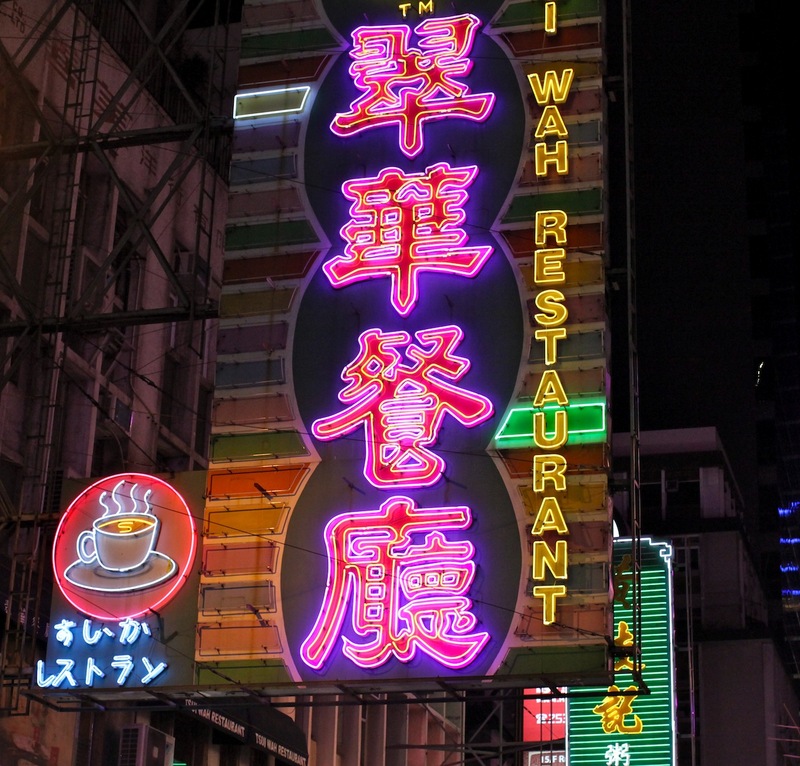 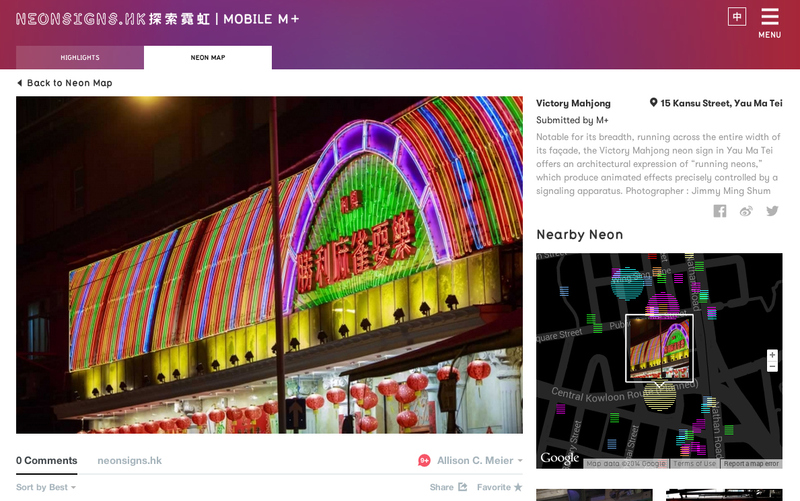 Mobile M+: NEONSIGNS.HK is accessible online.